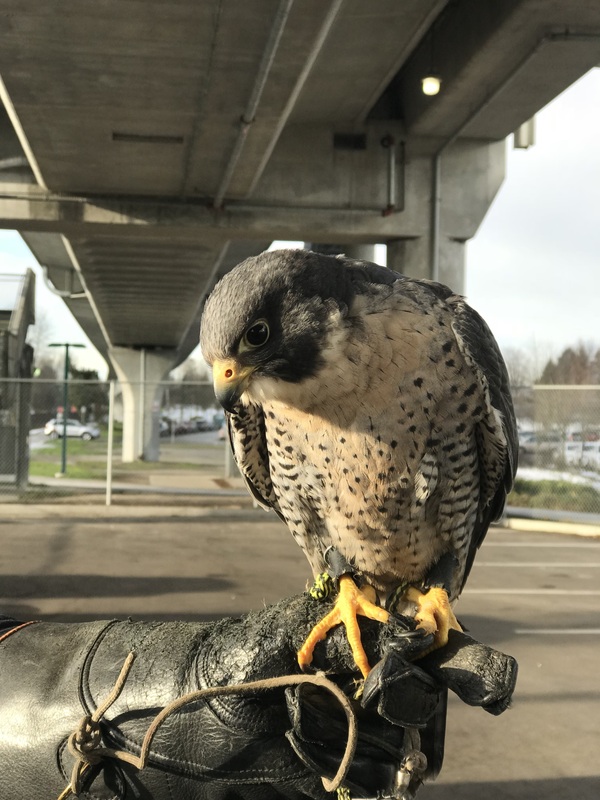 In a bid to develop a humane solution to address the long-standing pigeon problem at SkyTrain stations across the region, we have partnered with our feathered friends at Raptors Ridge for a six-week falconry project around six of our most bird populated stations. Falconers will be bringing predatory birds, falcons and hawks, to these stations in order to change the habits of the pigeons and deter them from returning. 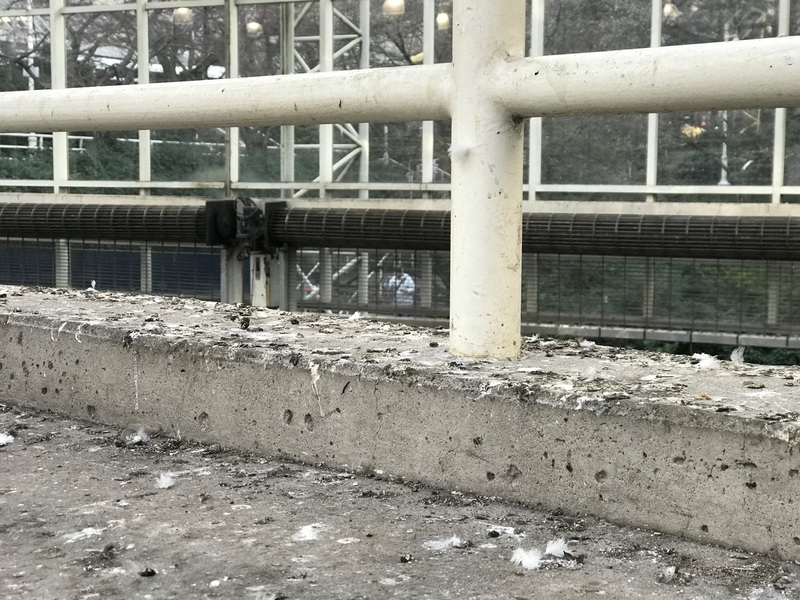 Pigeons pose a health and safety risk to our customers, not only from the droppings they leave behind, but also from their habitual roosting in SkyTrain stations. Pigeons flying in and out of stations can trigger guideway intrusion alarms and cause significant train delays. When an alarm is triggered, trains come to an abrupt stop, and if customers aren’t holding on, there is potential for personal injury. These alarms also cause unnecessary delays as staff must investigate each delay before SkyTrain service can resume. We’ve tried every bird-brained idea in the book to keep pigeons from roosting in our stations. From spikes to netting, and even a high-frequency sound which mimics raptor calls, but each method has yielded less than desirable results. With various other local organizations achieving soaring results, the falconry project was hatched. So next time you’re at a SkyTrain station, keep your eyes peeled for Avro the Falcon and Tony the Hawk! Bus Operator Bronco Hyrman receives 100th commendation! The pigeons would be no problem if the alarms were set not to trigger for something as small as a pigeon. I love seeing pigeons around the stations, and I think it would be a shame to lose them. The droppings don’t matter, but if they do it could be someones’s job to clean them away. But I’ll enjoy seeing falcons too, so long as they’re not allowed to harm the pigeons.